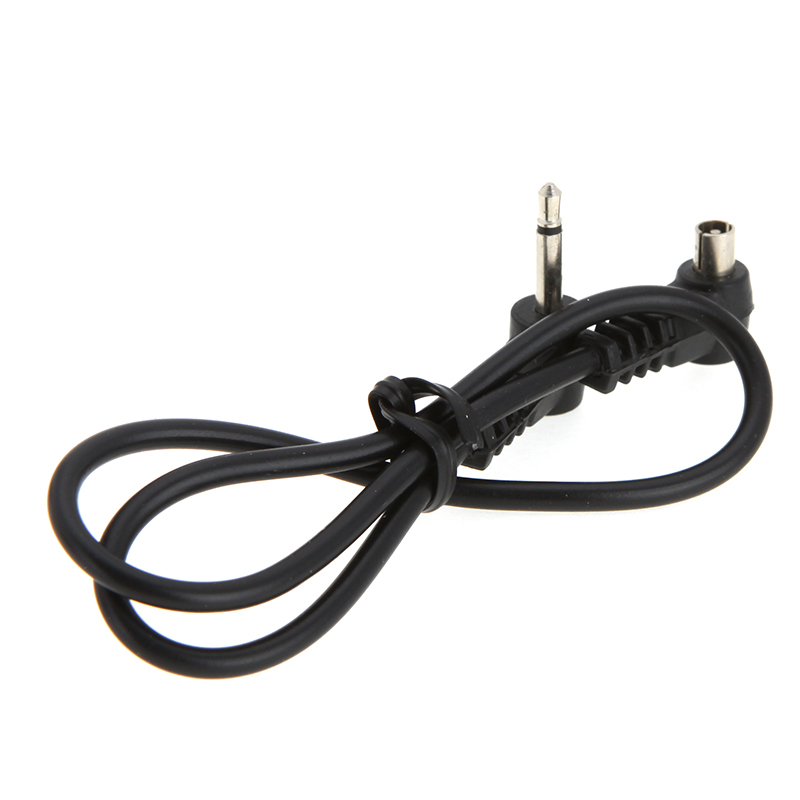 The signal transmitter adopts the advanced circuit and components, and can transmit the coded FM wireless signal. 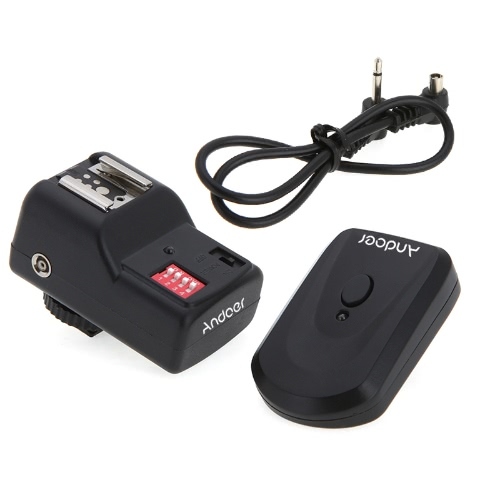 The circuit of the transmitter has the function of standby and hibernation, thus it has low power consumption; the products can work under the standby mode for more than one year with only one battery; continuously trigger for thirty thousand times. 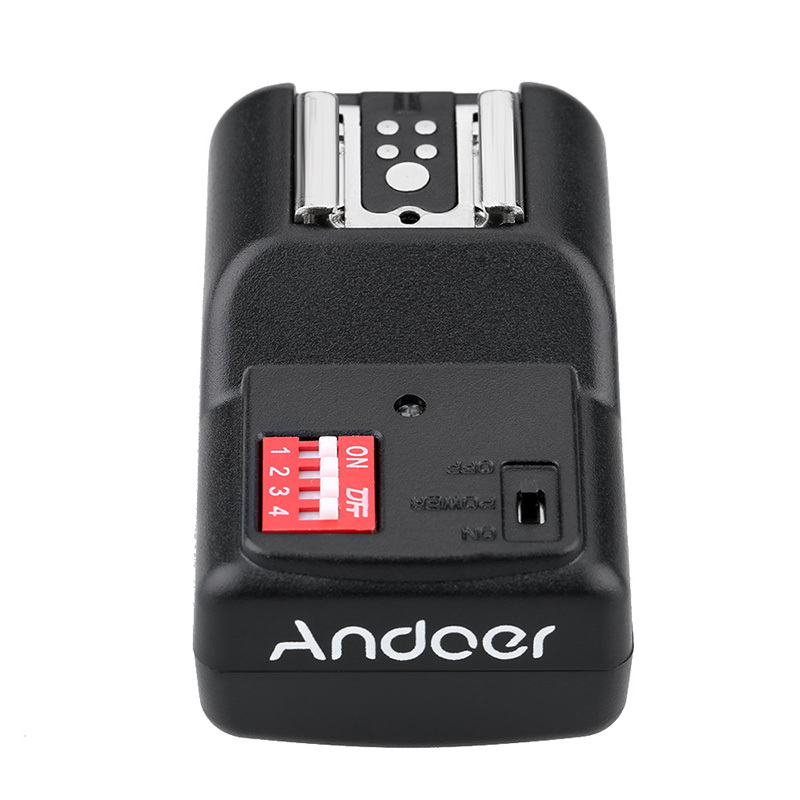 The trigger current is only 0.01MA, which will definitely cause no damage to the flash contact of the camera. The transmitter is applicable to the traditional or digital camera with hot shoe or PC controlling interface. 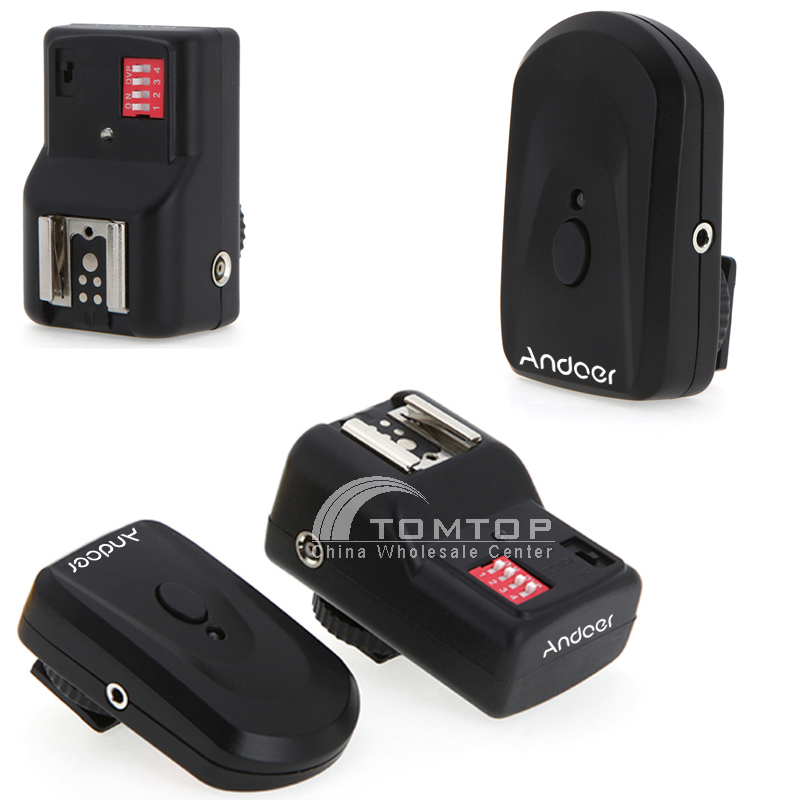 Receiver trigger adopts dry battery for power supply, which is safe, energy-saving, and convenient. 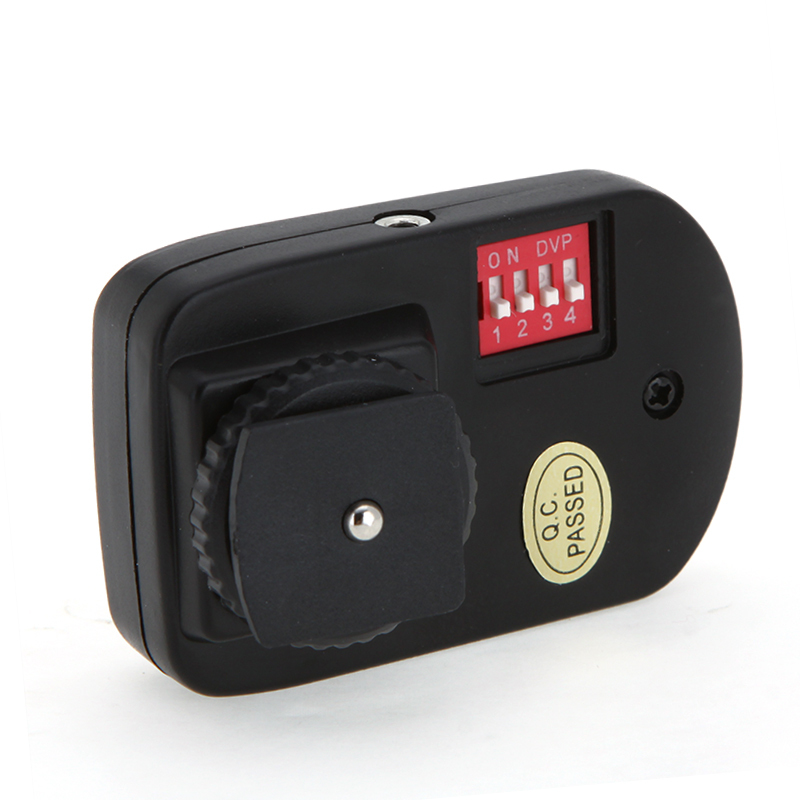 The product adopts micro-computer for controlling the decoding, Which has superior anti-interference capability; sensitive reaction speed, the highest synchronous speed can reach 1/250sec. All the models of the product uniquely have the multi-frequency isolation technique and the self coding matching function by users. 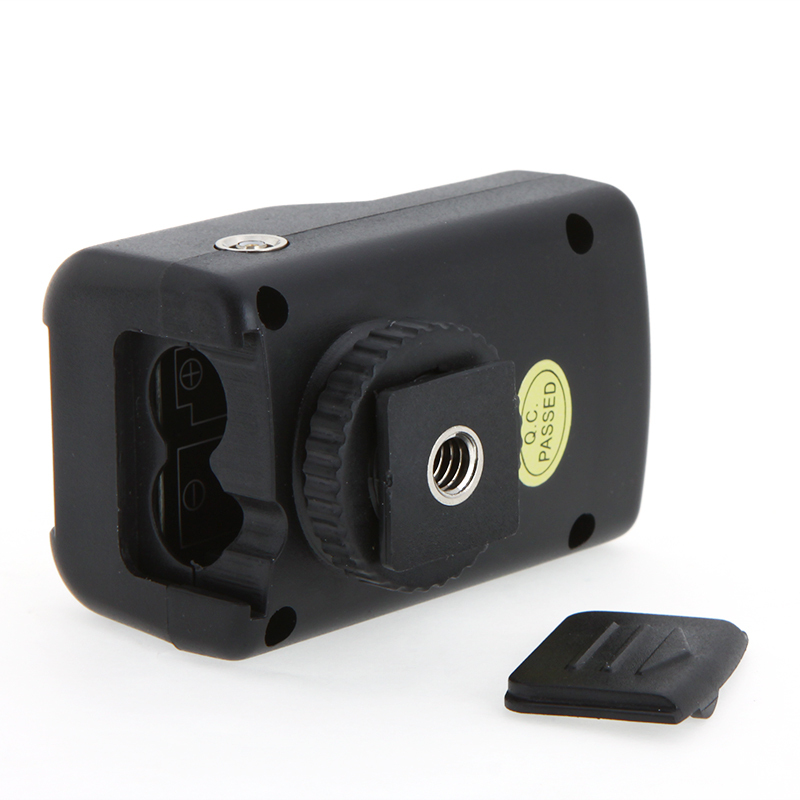 Users can freely match and use the sender and the receiver according to the demands, which have 16 isolated channels to suit for specific shooting environments. Triggers set in different channels can be combined to work or independently work but do not interfere with each other in an efficient distance. 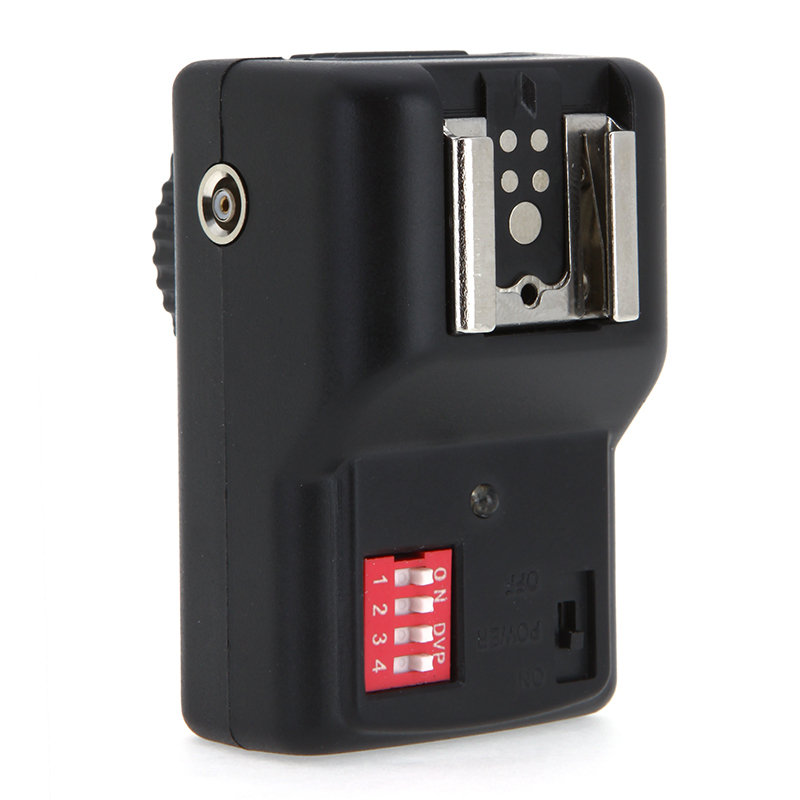 * Other flash models with a trigger voltage of 12V or lower. * Work with flash units using universal hot shoe like Nikon, Sigma, Olympus, Pentax (except Minolta SONY, for they use a special hot shoe).